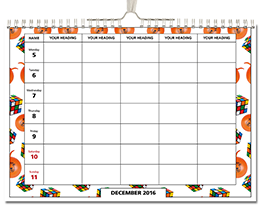 Our A3 Seasonal Theme Personalised Calendar Organiser has 12 bright designs related to the time of year - a cheerful addition to any kitchen! 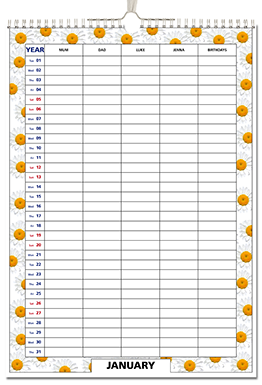 Our A3 Flora Theme Personalised Calendar Organiser contains 12 unique designs illustrating the beauty of flowers and nature! 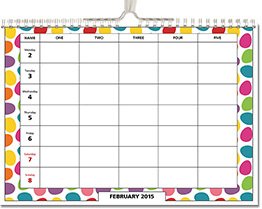 Our A3 Patterns Theme Personalised Calendar Organiser has 12 cheerful and unique pattern designs to brighten up your day! 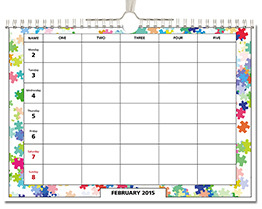 Our A3 Monthly Theme Personalised Calendar Organiser has 12 cheerful designs based on each month of the year. 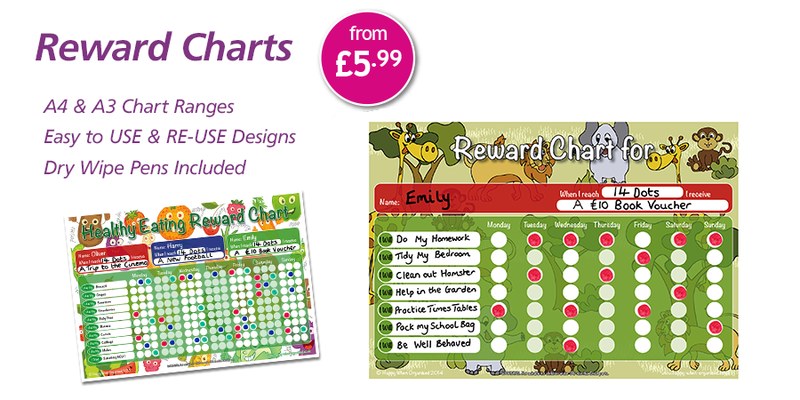 Our Mad March hares are guaranteed to make you smile! 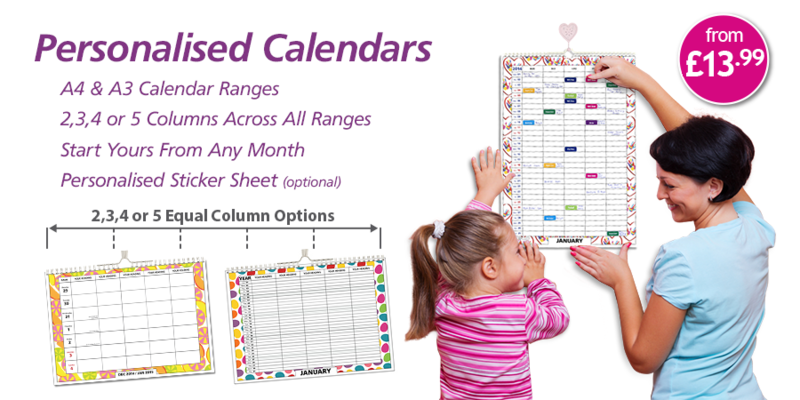 Our A3 Family Theme Personalised Calendar Organiser has 12 unique and upbeat artwork designs portraying a busy, happy family life! 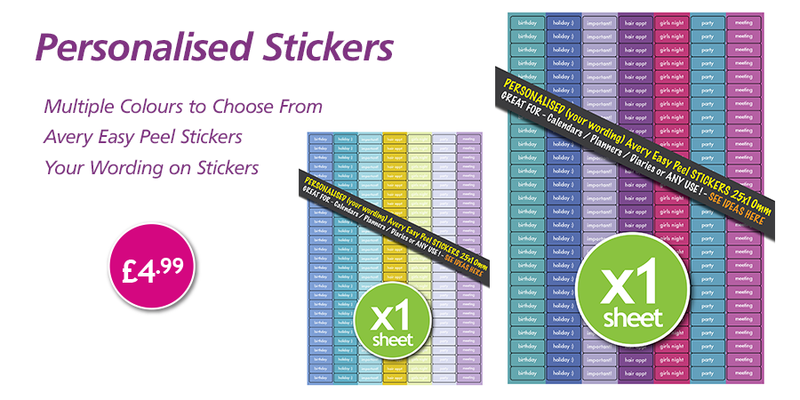 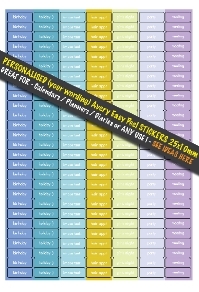 Our Latest A3 Contemporary Theme Personalised Calendar Organiser has 12 unique modern designs ! 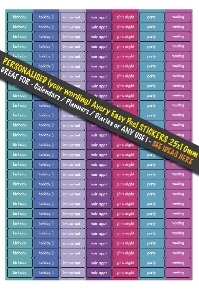 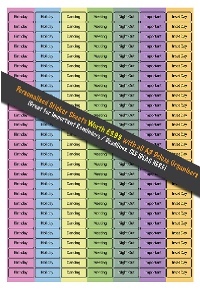 Our A3 Classic Theme Personalised Calendar Organiser has 12 unique classic designs in subtle pastel colours ! 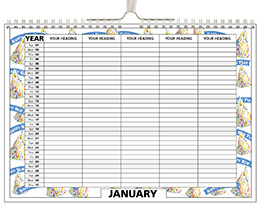 Our Retro Style Theme personalised Calendar Organiser has 12 retro memory jogging designs from Rubik's Cube to Sinclair C5 ! 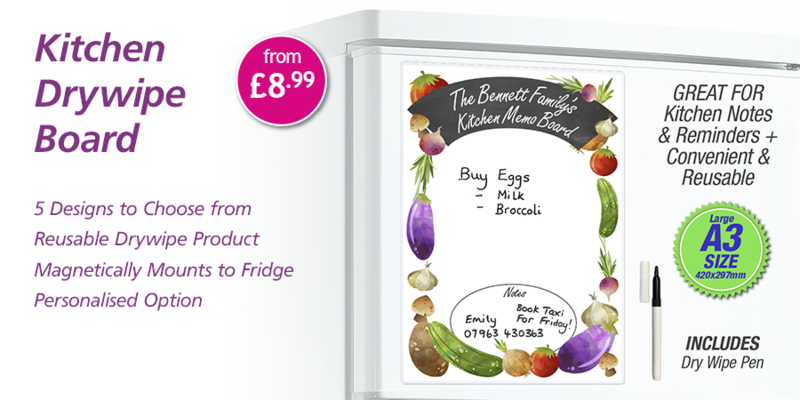 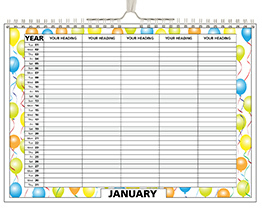 Our A4 Seasonal Theme Personalised Calendar Organiser has 12 bright designs related to the time of year - a cheerful addition to any kitchen! 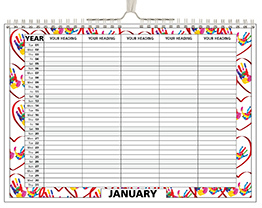 Our A4 Patterns Theme Personalised Calendar Organiser has 12 cheerful and unique pattern designs to brighten up your day! 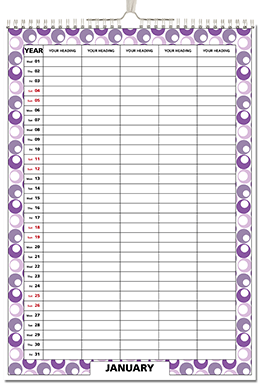 Our A4 Flora Theme Personalised Calendar Organiser contains 12 unique designs illustrating the beauty of flowers and nature! 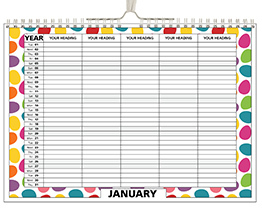 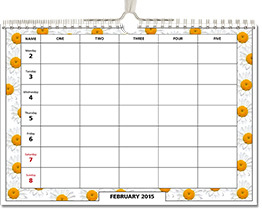 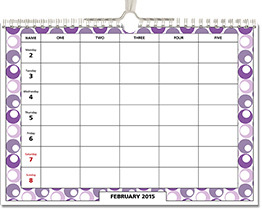 Our A4 Monthly Theme Personalised Calendar Organiser has 12 cheerful designs based on each month of the year. 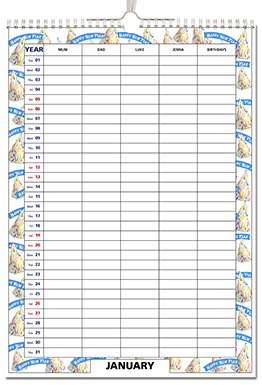 Our Mad March hares are guaranteed to make you smile! 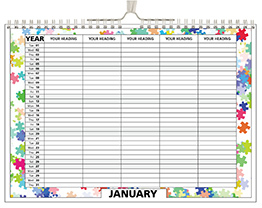 Our A4 Family Theme Personalised Calendar Organiser has 12 unique and upbeat artwork designs portraying a busy, happy family life! 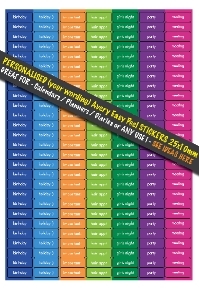 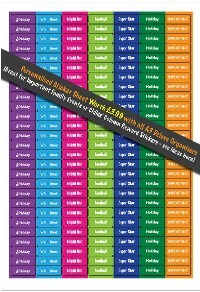 Our Latest A4 contemporary theme personalised Calendar Organiser has 12 contemporary and appealing designs ! 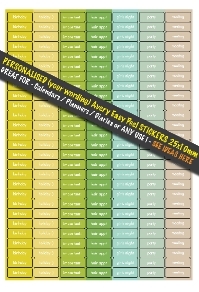 Our A4 Classic Theme Personalised Calendar Organiser has 12 unique classic designs in subtle pastel colours ! 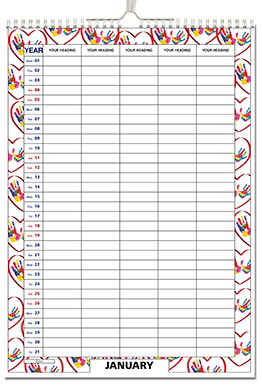 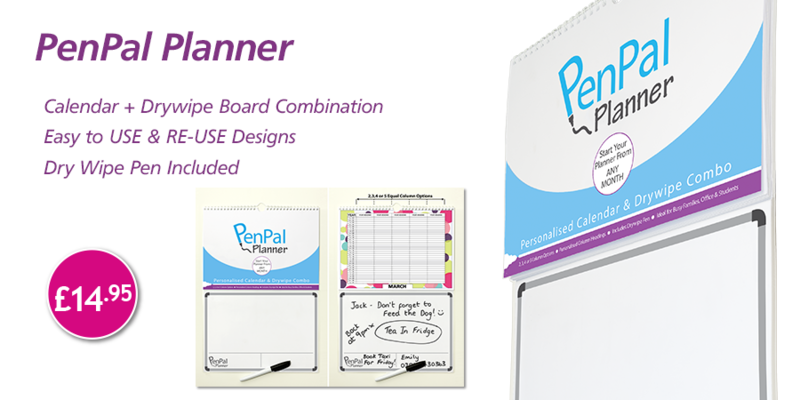 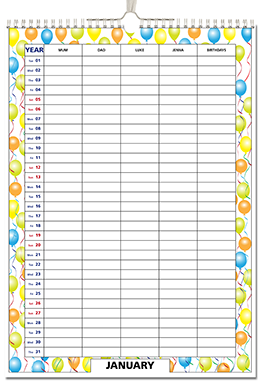 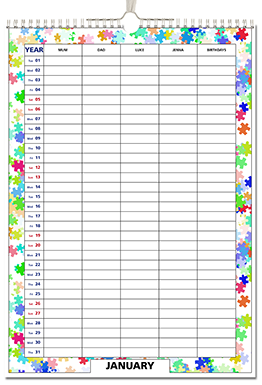 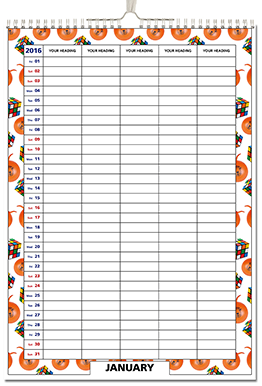 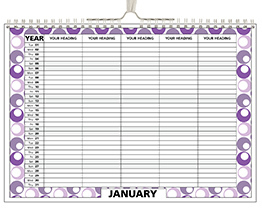 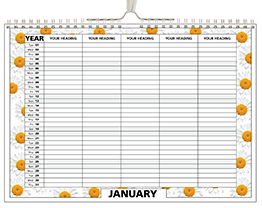 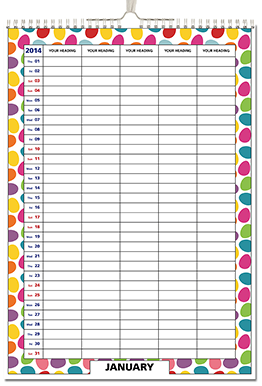 Our personalised PenPal Planner is a really useful organisational product for Home, Office or Student use.